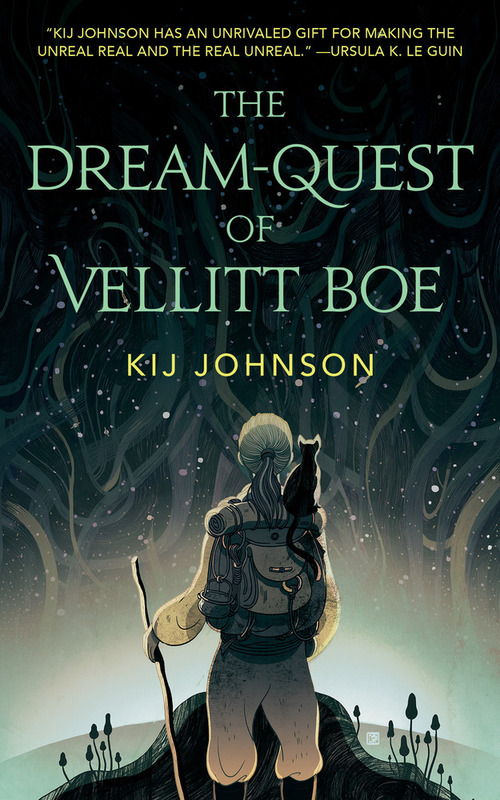 This week Gary and Jonathan are joined by Hugo, Nebula and World Fantasy Award winning writer Kij Johnson to discuss her Nebula Award nominated novella The Dream-Quest of Vellitt Boe and her forthcoming novel The River Bank, how it’s possible to re-imagine the worlds of classic fiction in bold and useful ways, recording audiobooks and how reading aloud changes what you write, and much more. As always, we’d like to thank Kij for making the time to join us, and hope you enjoy the episode. We’d also note that this is our 300th episode. So our sincere thanks to you, our listeners, for sticking with us!